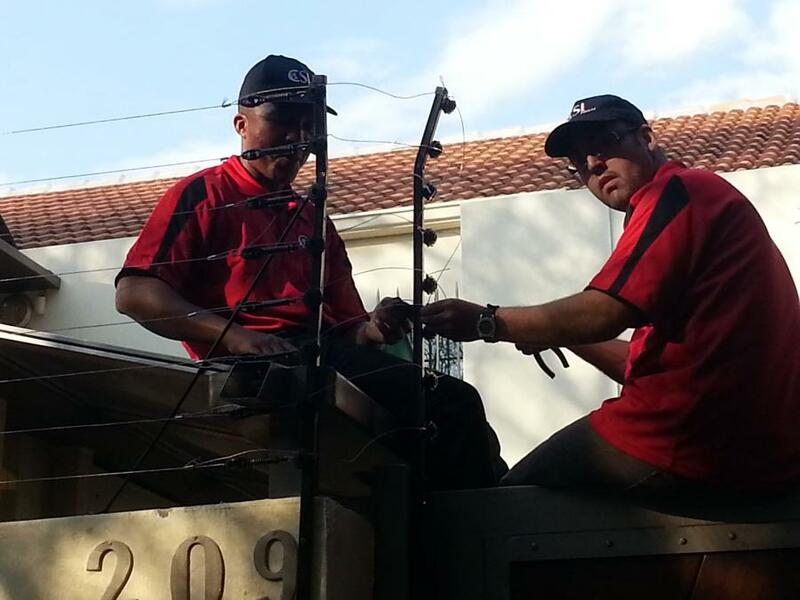 Technical installer teams :the best in the business! 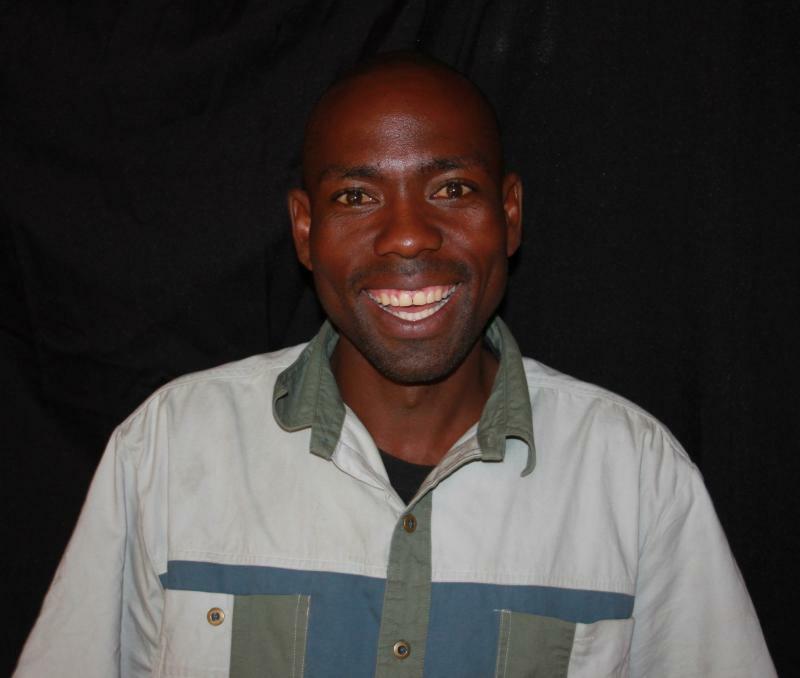 Our Complete Security Intelligence technical teams have proven themselves in the security industry for several years, not only assisting our clients diligently, but also other security companies and their clients...yes that's how good we are! Remaining humble in the services we render, we do strive above and beyond with each service call and each installation to live up to our high standards of technical delivery. Usually having many teams out in the field each day, there will always be a standby team assisting in any emergency situation. Our technical vision was somewhat of a dream to the industry....making extravagant large installations , that are not possible to most other teams in the industry, end up delivering more that just security and also a more secure way of living. Gaining success in large deployment trailers for sub-military standard operations not only with government but also the police force, we are so proud to say our technical department is truly unsurpassed in skills and delivery. 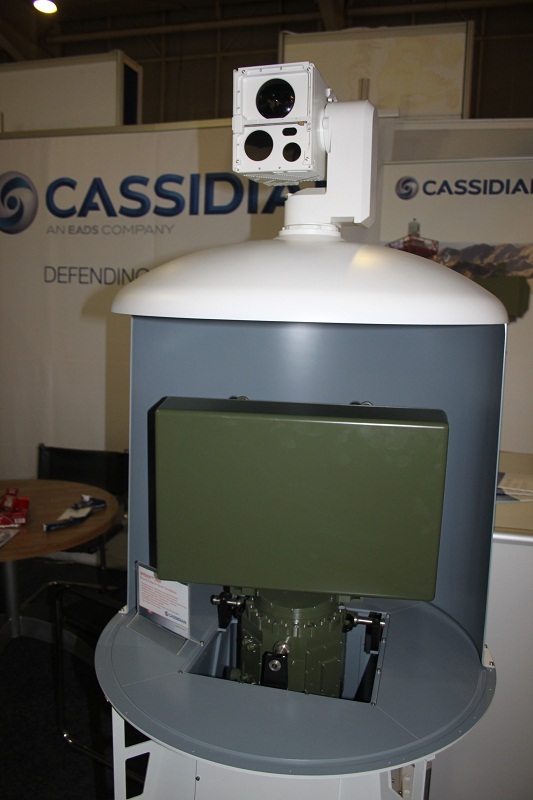 No installation is too big or too small for our teams. 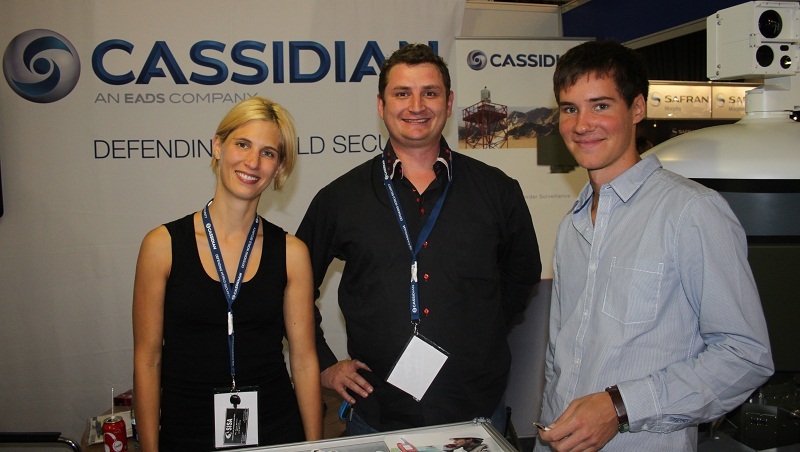 Our team,joining with Cassidian, an EADS company at the IFSEC show in SA 2011. 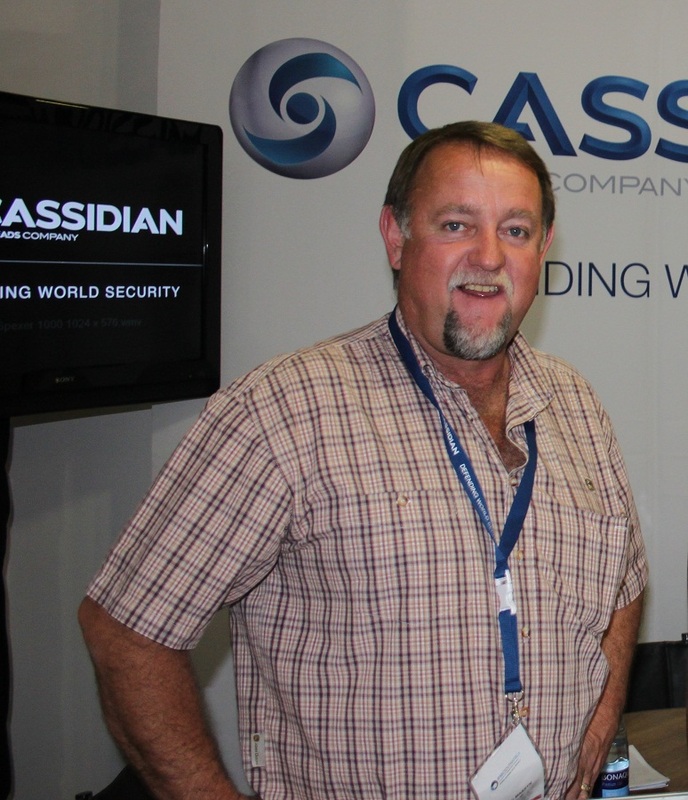 Our team was invited to the Gauteng Motorshow by the owner Mr Alan Cawood, a good friend and well known businessman. 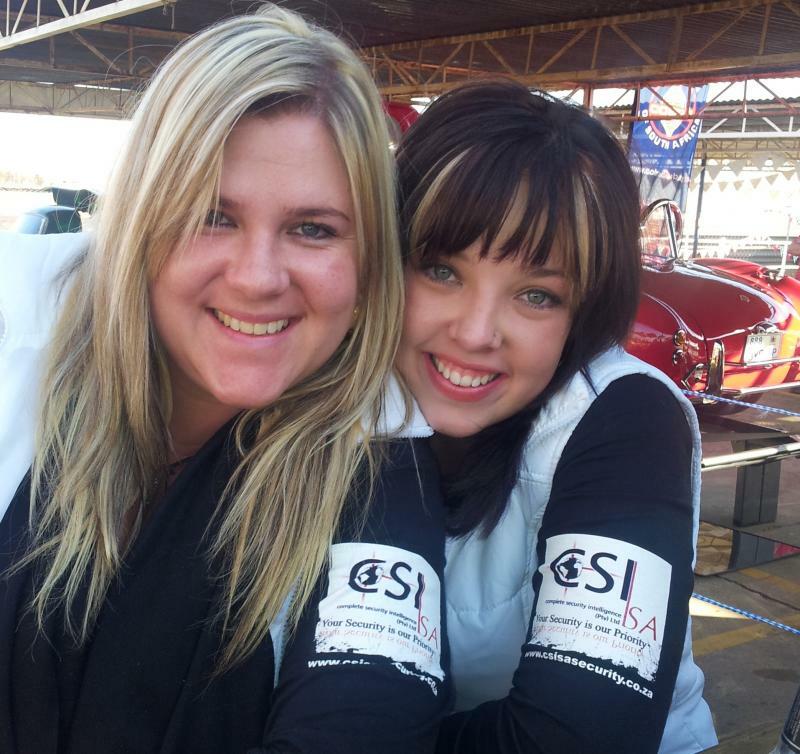 With the thousands of spectators, they where greeted with a friendly CSISA smile apon entry. We feel honoured to be asked to add our presence to such a well established show as GMS and thank all the management and teams who made this spectacular weekend possible. We do encourage everyone to be at the 2013 Gauteng Motorshow, as rumour has it, it's a show not to be missed! Hope to see you there. 8 strand fence all the way up to a full standing mainline fence for farms and small holdings. 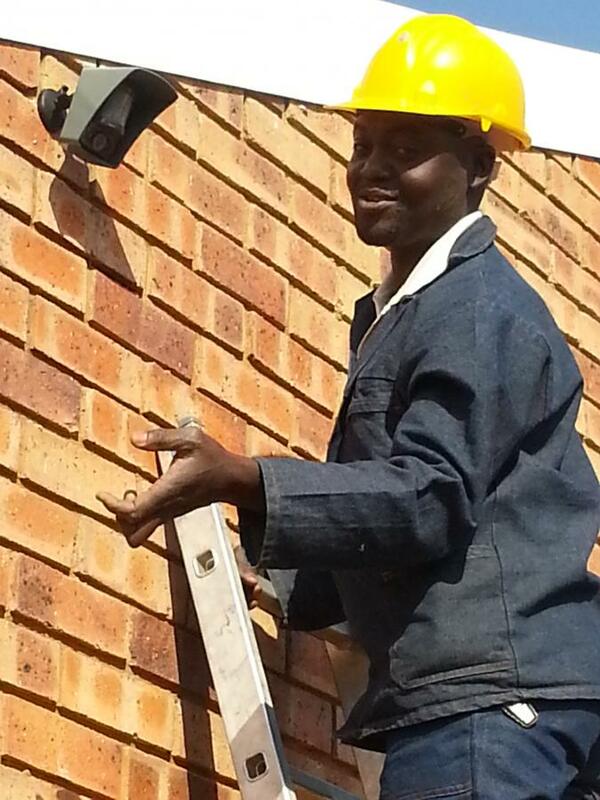 With many satisfied clients from large properties and warehouses to our basic domestic electric fence, we ensure the best quality work from start to finish. 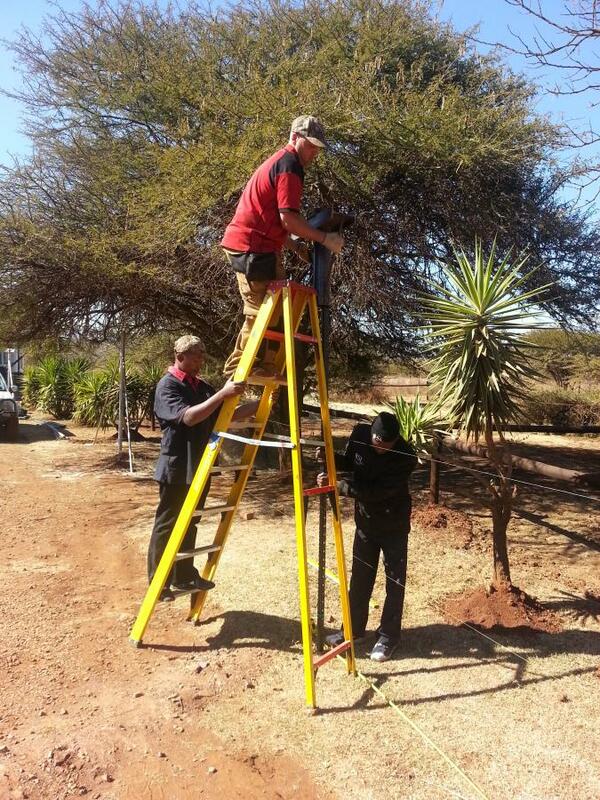 We also have several estates receiving full service and maintenance from our teams, guaranteed 24 hour assistance.